by Kazan, Elia [film director.] | Harris, Julie, 1925-2013 [actor.] | Dean, James, 1931-1955 [actor.] | Steinbeck, John, 1902-1968. East of Eden | Osborn, Paul [screenwriter.] | Massey, Raymond [actor.]. 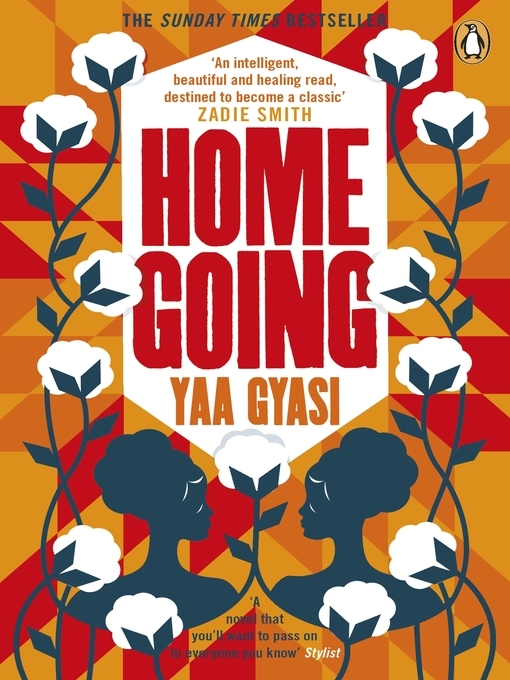 Homegoing [electronic resource]. Yaa Gyasi.